Celebrating a century of innovation and hi-tech superiority, IBM grew from a machine tabulating company to an internationally celebrated technology giant which pioneered the development of computer mainframes. 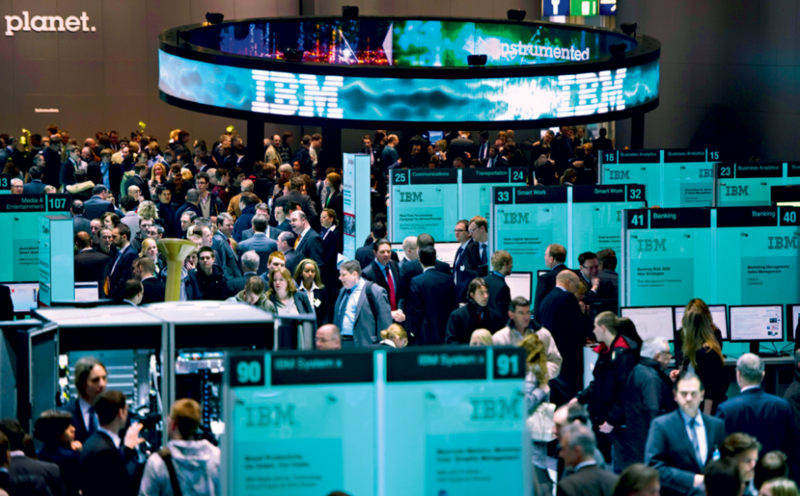 New York-based IBM conducts research from nine labs globally and holds a broad range of patents in areas including servers, microelectronics, display, databases, and network computing. Scientific originality became tantamount to IBM, which flourished through aggressive acquisitions of companies including Informix, PWC, Rational Software, and ISS. In 2011 the company particularly thrived within emerging markets, and unveiled its new generation of experimental computer chips that simulate human brain technology.